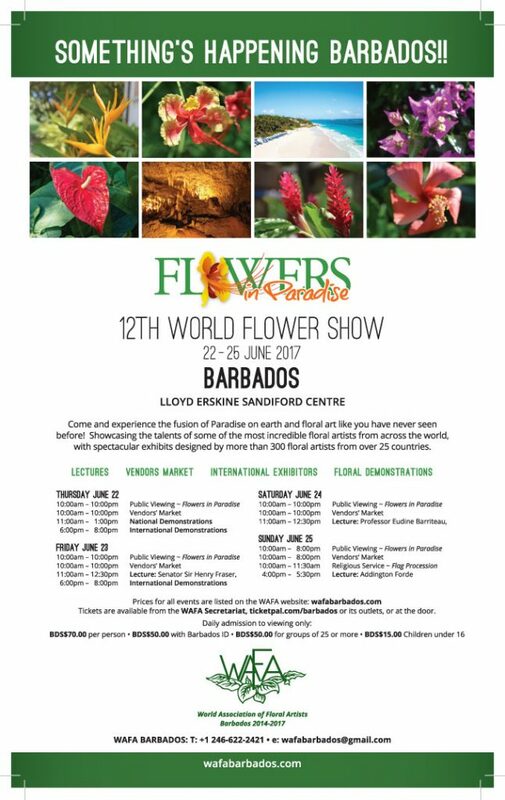 The WAFA Barbados Committee is pleased to host the 12th World Flower Show, “Flowers in Paradise” June 18 – 25, which comes to the region for the first time. There will be a number of spectacular and imaginative floral designs presented by local, regional and international floral designers. In addition, attendees will be treated a number of demonstrations and lectures throughout the course of the event. 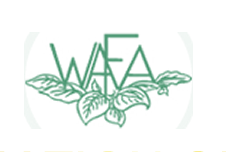 For information about the event, visit the WAFA Barbados website. Tickets to attend the event can be purchased from Ticket Pal.